Editor's note: Removes erroneous reference in an earlier version that said California potentially could ban the affected cars. SAN FRANCISCO (Reuters) -- California has given Volkswagen until November 20 to come up with a plan to fix diesel models affected by its rigging of emissions tests, a spokesman for the California Air Resources Board said on Friday. Volkswagen has said up to 11 million diesel vehicles worldwide need to be refitted because they could carry software designed to manipulate emissions tests. The CARB spokesman said the deadline represents 45 business days from an in-use compliance letter sent to Volkswagen dated Sept. 18. The November deadline was first reported by a group of German regional daily newspapers, which cited Mary Nichols, chair of the California Air Resources Board. The biggest business crisis in VW's 78-year history has wiped more than a third off its market value, forced out longtime CEO Martin Winterkorn, prompted investigations across the world and rocked both the car industry and German establishment. 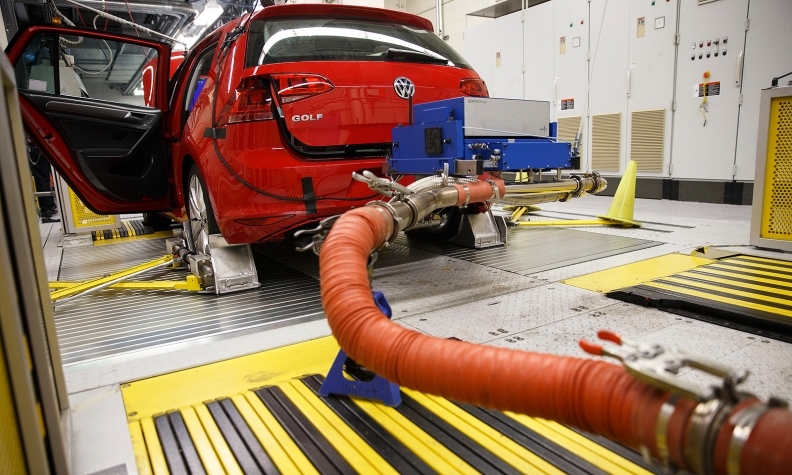 California regularors are also carrying out tests on diesel cars made by other manufacturers, the German report added. "We will publish the results within the next few months," Nichols was quoted as saying.